What part of town are you located and who do you cater to? We have 10 locations, with 6 in San Diego County (Carlsbad-Poinsettia, Encinitas, La Mesa, Oceanside Marketplace, Poway, and Rancho San Diego. We cater to men and boys in an exciting sports themed environment, but we do have female (women and girls) clientele, as well. We opened our first store in Aug. 2013, and we look forward to many years to come. What is your favorite part of doing what you do? It’s all about the people – our many employees and our great clients. I love working with our Team Members on a daily basis, and I very much enjoy serving our fantastic clients. Chris and Cammie Formo have lived in the beach area (Pacific Beach, Pt. Loma) for over 20 years, with Chris a San Diego native. Chris taught 16 years at Bay Park Elementary in Clairemont, and Cammie was in personal wine sales (now, part time) until they transitioned to franchising with Sport Clips Haircuts in 2012. The Formos opened their first store in La Mesa in Aug. 2013, and they are now opening their 10th store on Oct. 3, 2017 in Rancho Mission Viejo. 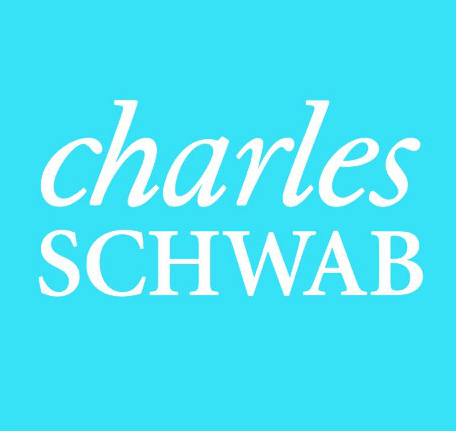 At Charles Schwab & Co., Inc., Member SIPC, we believe in the power of investing to help individuals create a better tomorrow. We have a history of challenging the status quo in our industry, innovating in ways that benefit investors and the advisors and employers who serve them, and championing our clients’ goals with passion and integrity. 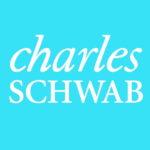 Schwab has 5 branches in San Diego, including one at 7777 Fay Avenue in La Jolla, to offer area residents access to a range of investing and personal finances guidance, service and products. Getting to know people really well. 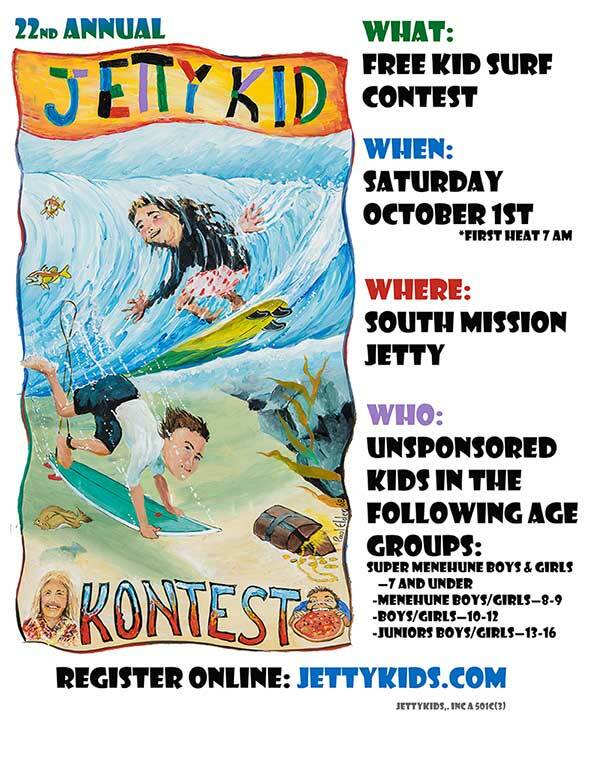 What is your favorite Jetty Kid story? Just remembering the smiles and excitement on all the kid’s faces. We’ve been in existence for 20 years, this coming November. The favorite thing that I get to do is connect with people in the community of Pacifc Beach. 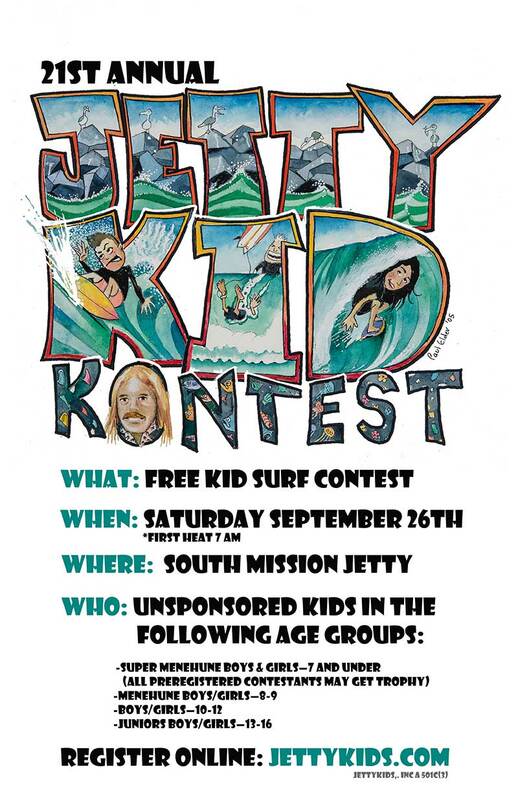 Since this is our first time being involved with Jetty Kids we don’t really have a favorite Jetty Kid story but I will say, I LOVE the fact that this is a free surf event for kids and that this event allows kids to maybe try something new, like surfing in an actual competition – SO fun!